Mrs. Sio Yen Tan, Honorary President of Mathematics Trainers' Guild (MTG), Philippines passed away last Saturday, May 9, 2015. She was 85 years old. Her body lies in state at Arlington Memorial Chapel - Faith, Araneta Ave, Quezon City. MTG Philippines remembers her as a generous woman who never failed to support its projects and programs in those early MTG years. She had a benevolence of manner suited to the philanthropy of her mind, sustaining the pursuing spirits of the founding MTG officers and their fresh yet strong determination to bring out the best in every young Filipino mathematician in the international math contests. Her true generosity was an offering – no string attached; no expectation, given freely and out of pure conviction on the endowment of the youths. She was a very kind woman that there was nothing she would not do for MTG Philippines to prosper in its endeavor. 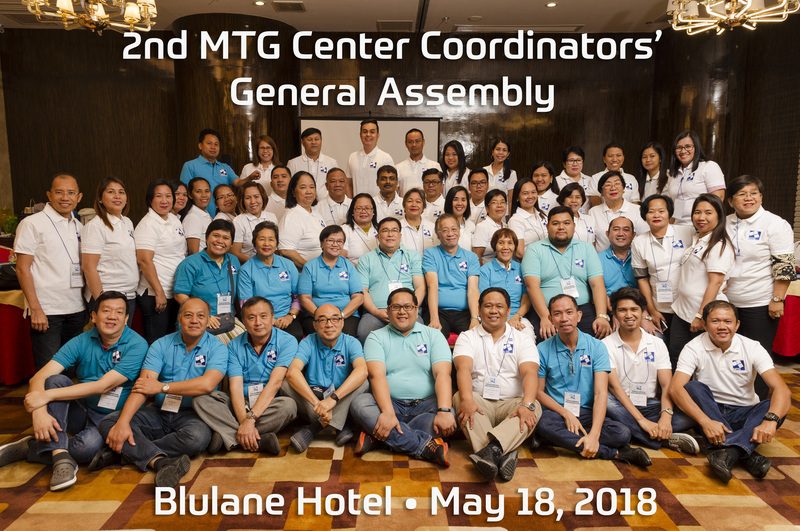 As MTG Philippines turns 20 in October, it looks back with profound gratitude as it reckons how one gracious lady stood by during the struggling episode of its humble beginning. Dr. Simon L. Chua, founder and president of MTG Philippines, is leading the entire MTG family in expressing his deep sympathy and sincere condolences to the bereaved family who lost a woman of substance. Dr. Chua said, “If there is one person that I cannot forget, it is Mrs. Sio Yen Tan. I always remember her with a thankful heart”.